Manaslu trekking is one another, astonishing and the most demanded trekking destinations among the clients of Nepal Adventure Bound. Mt. 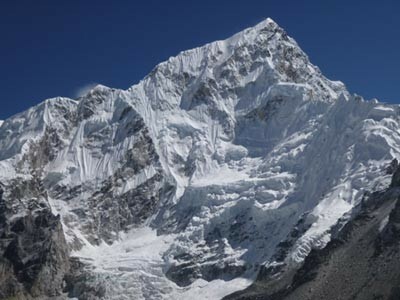 Manaslu [8163m] is the eight highest peaks in the world, located in the western part of Nepal. It is one of the most challenging and yet untouched mountain, as the trekking to Manaslu region was opened only in 1992. Therefore, this area is still awaiting you to explore a lot of things in the area. The name Manaslu means the spirit-mountain the local dialects refer it to be the benevolent and strong deity that dwells within. The trekking in the Manaslu region is well-loved destination, as this route provides the perfect views of mountains including of Mt. 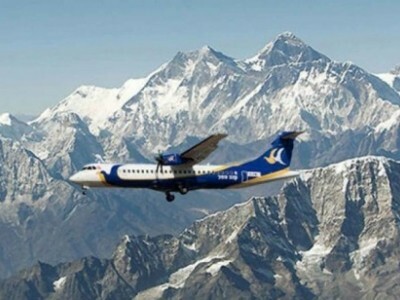 Makalu, varieties of flora and fauna, the plants and combined with rich cultural heritages of various ethnic groups living in the area. Some of these features are incomparable to other trekking destinations in Nepal. 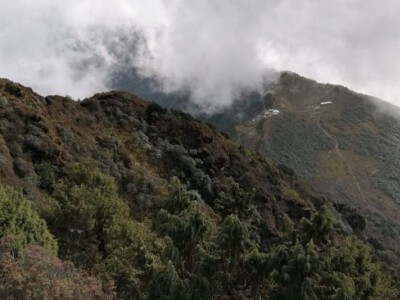 The Manaslu trekking is one of the controlled or protected area trekking, which allows only the organized trekking and requires special permit from the government agency. 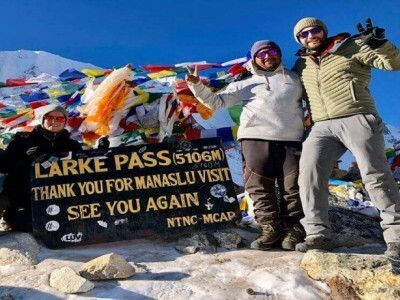 The trekking to Manaslu area offers a good mix of cultural diversity and fantastic mountain scenery and therefore, Manaslu region trekking is considered to be one of the most delightful adventurous trekking in Nepal.